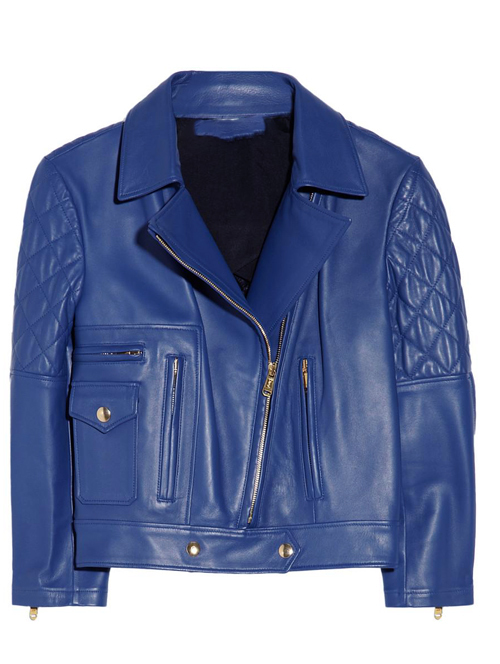 A leather jacket is a power suit! 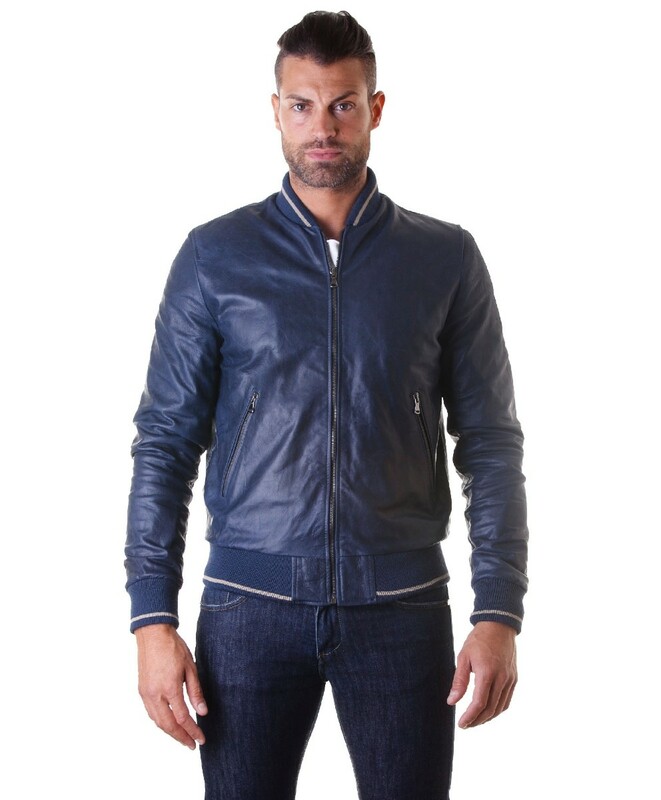 You can throw it on over just about anything, and all eyes are sure to turn towards you. 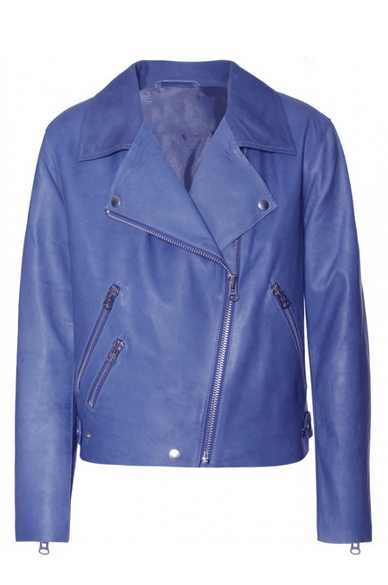 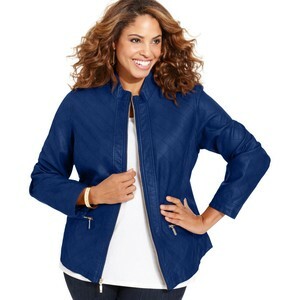 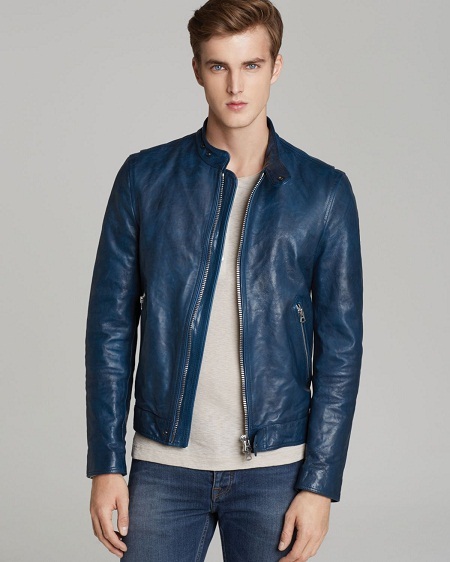 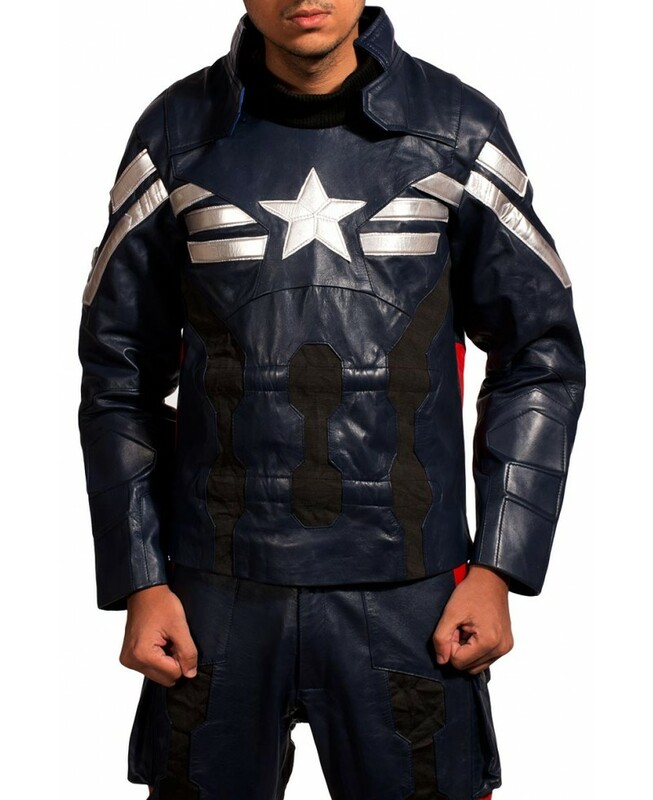 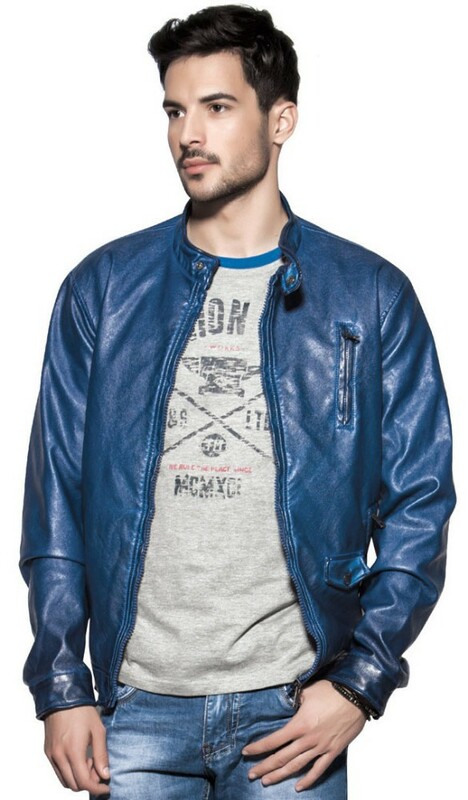 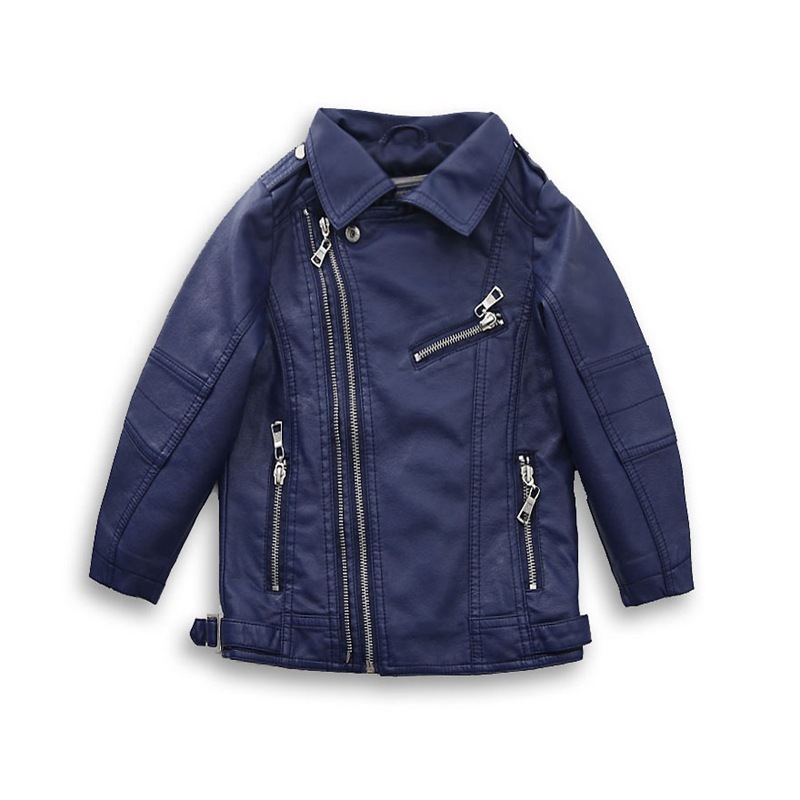 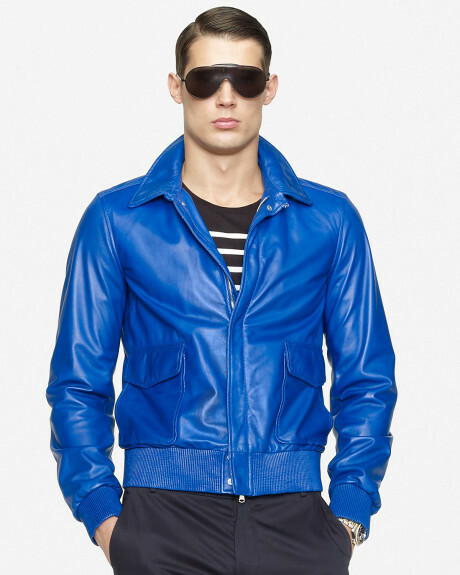 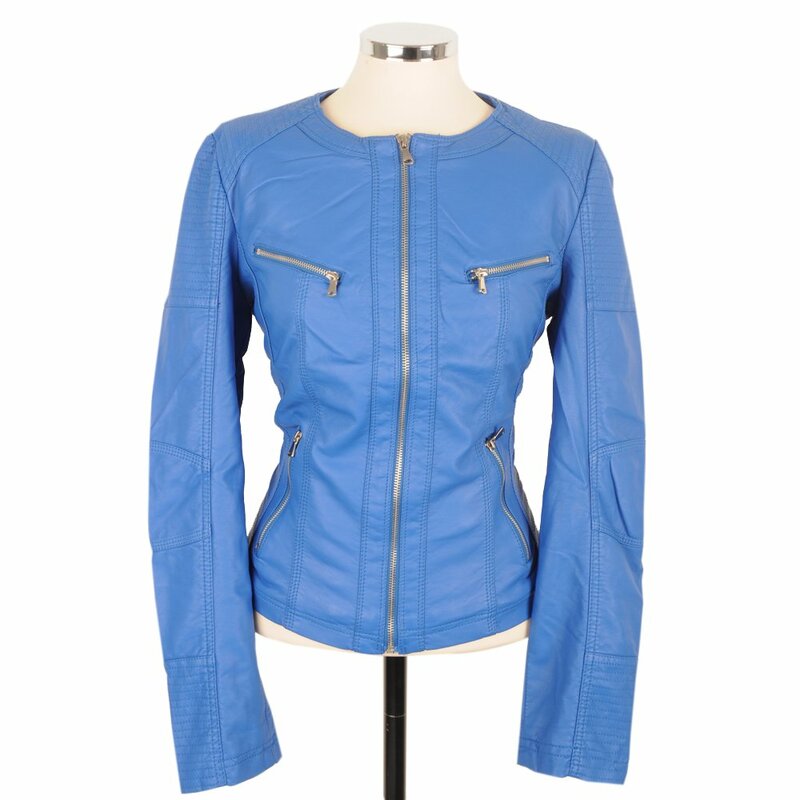 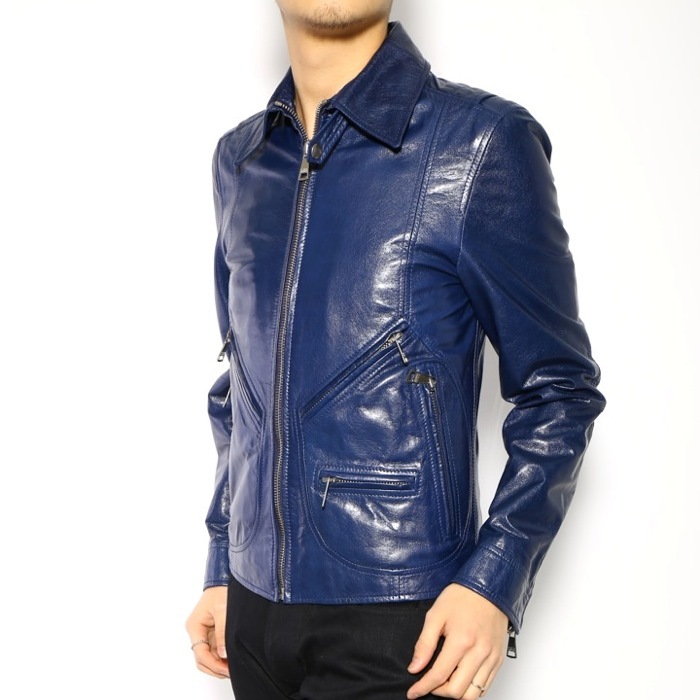 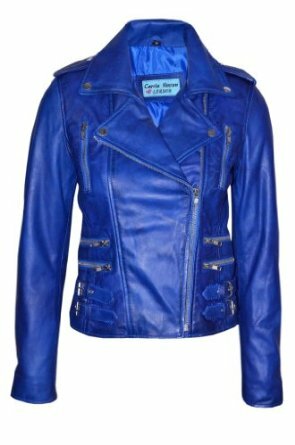 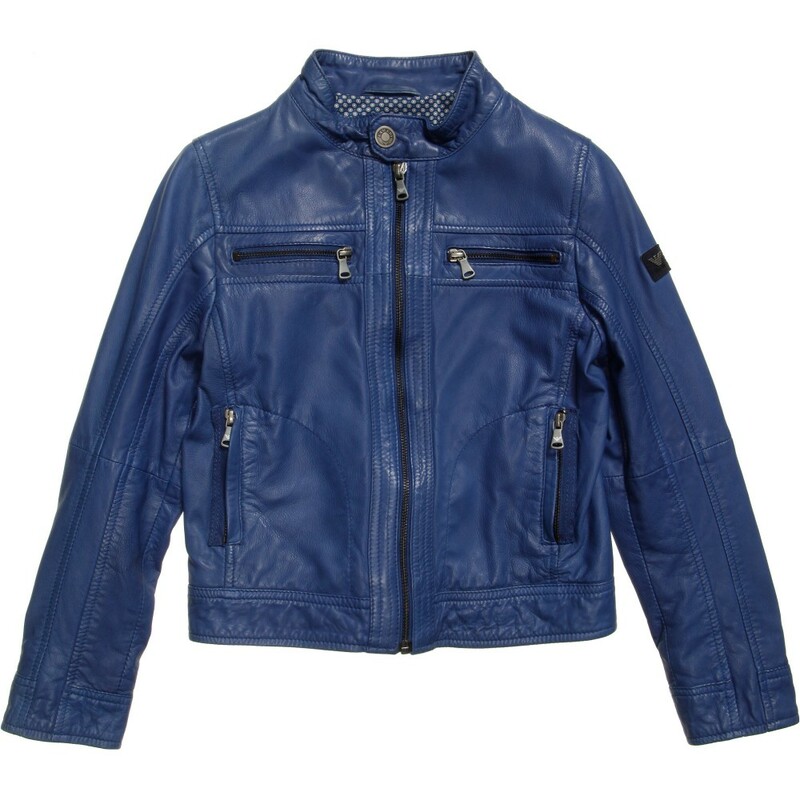 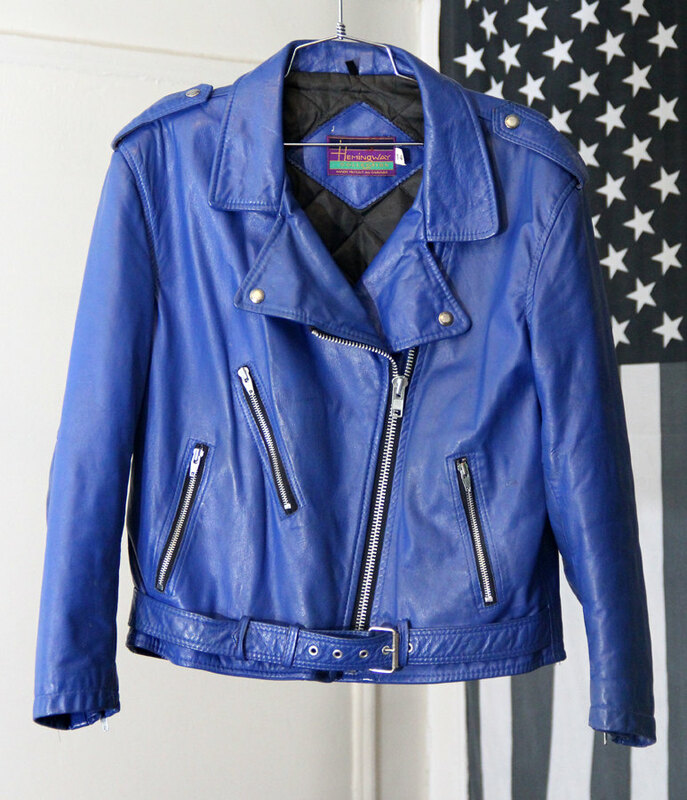 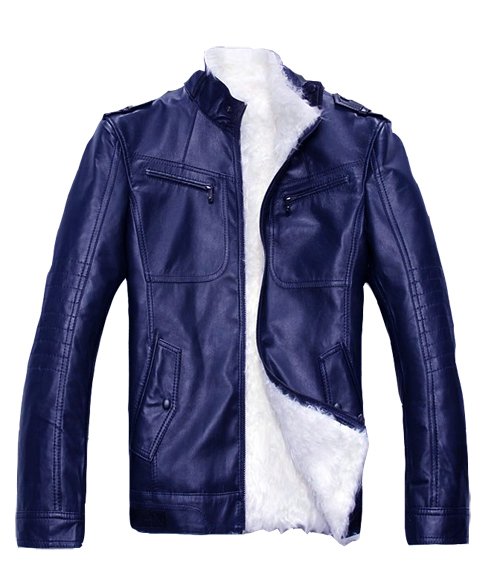 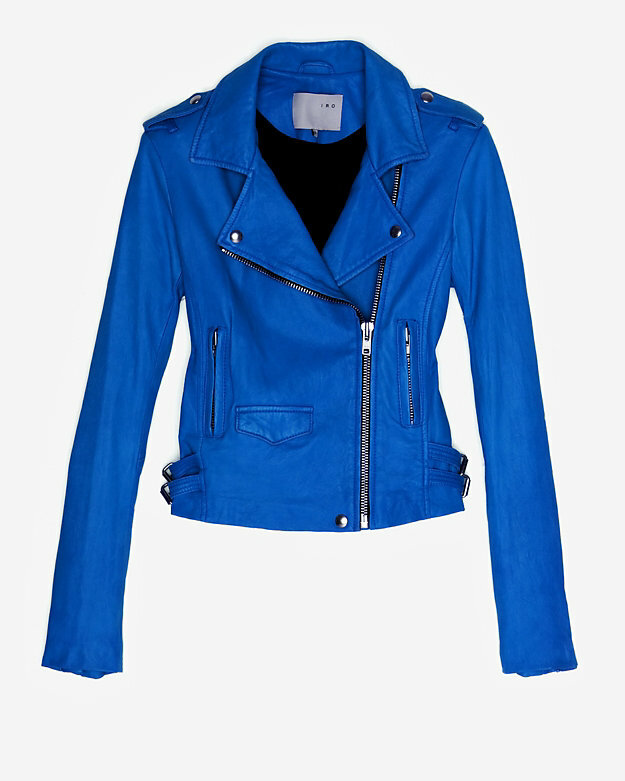 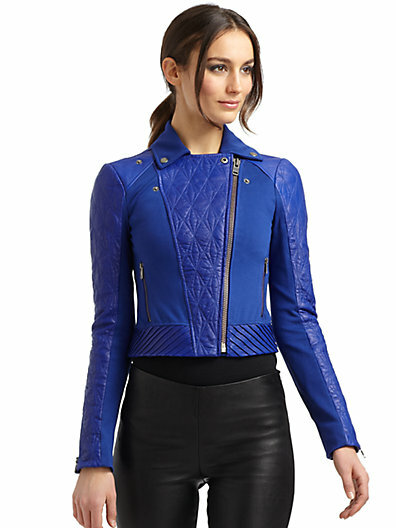 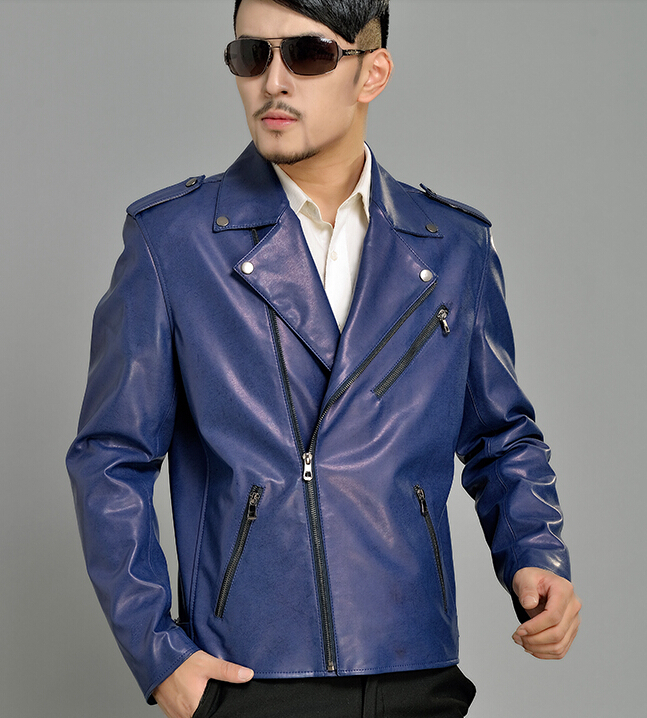 The classic tan and black jackets are still good enough, but if you want to add a bit more fun to it, then go for the blue leather jacket.